Acura Pickering | Blog | Acura Pickering Reviews the 2017 MDX with Navi! Acura Pickering Reviews the 2017 MDX with Navi! In this day and age, it can be difficult to choose a vehicle simply because the quality is so high, and the competition amongst car brands is so strong. The 2017 Acura MDX with Navi is a vehicle that can compete with the best of them. 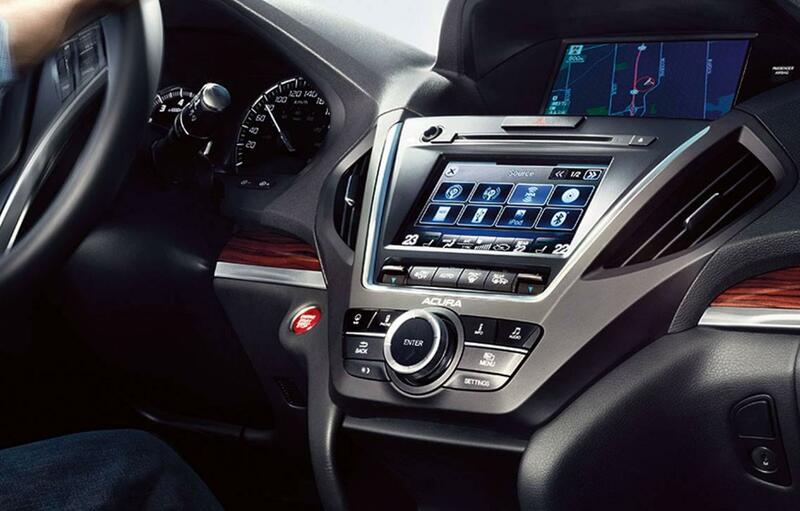 With the MDX Navi trim, Acura has created an SUV that you will be proud to own. 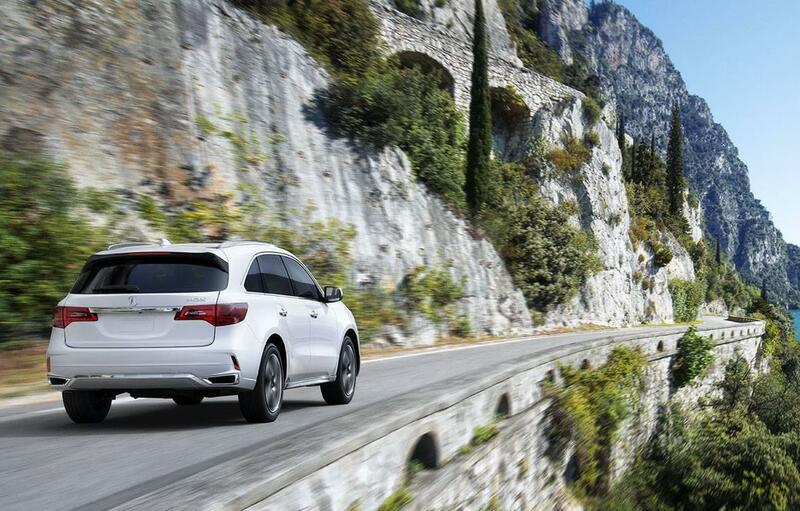 The MDX Navi is special because it makes your entire driving experience as stress-free as possible. Of course, it has the versatility that a great SUV should including a large storage area, two available towing packages, seven seats and a higher seating level for a wider driving view. It feels more like a large car rather than an unorthodox truck like many other SUVs. The 2017 MDX Navi does so much more than the bare minimum however. It comes equipped with a built-in voice navigation with voice recognition, AcuraLink connectivity system, a cross traffic monitor system. That MDX Navi goes above and beyond to insure that you, the customer, have everything you could ever need in an SUV. View our inventory. The 2017 MDX Navi has impressive specs including a 3.5 litre I-VTEC V6 engine, 290 hp and 20” alloy wheels which highlight the level of luxury that this trim level offers. The performance of the Navi trim can only be matched by its interior and exterior beauty. Even though it is a large vehicle, it conveys gracefulness. Perhaps this can be accounted for by the simplistic yet stylistic look. A key difference in the look of the Navi compared to previous models is that it now has a more angular front grille that gives the car a bit more character. The SUV also comes in six different colours giving you the opportunity to personalize your MDX. The 2017 Acura MDX Navi is a great SUV because of its simplistic nature. It offers the driver so much but doesn’t overwhelm the driver either with too many buttons or not enough room. 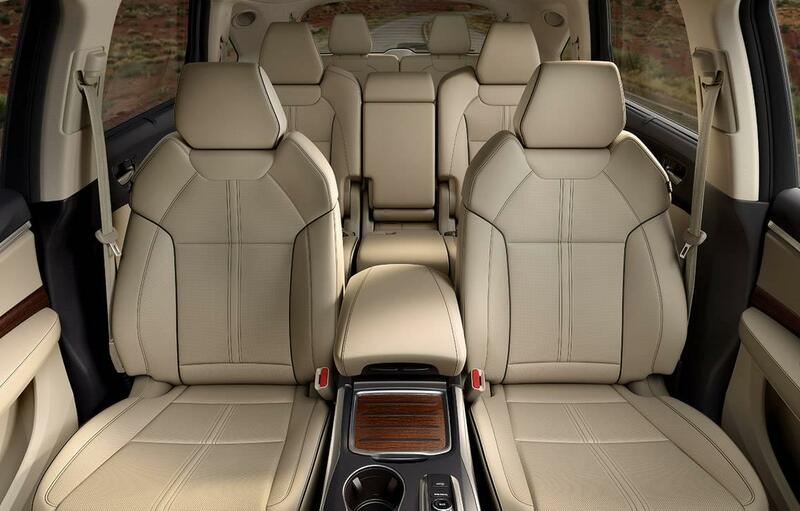 It offers comfort, which is perhaps the most important thing that your SUV can offer, and can often be overlooked in other luxury SUVs. A comfortable driver is a happy driver. If you’re in the Toronto, Pickering or Ajax area, we invite you to take a test drive at Acura Pickering today! View the 2017 MDX Navi on Acura Canada.